Everyone Deserves a Chance to Play Baseball! The Original Miracle League. Miracle League baseball began in Conyers, Georgia in 1998 when the Rockdale Youth Baseball Association invited children with unique abilities to play on a typical baseball field. That first season, on a grass and dirt field, 140 players came out to play baseball. The Miracle League has been growing ever since! 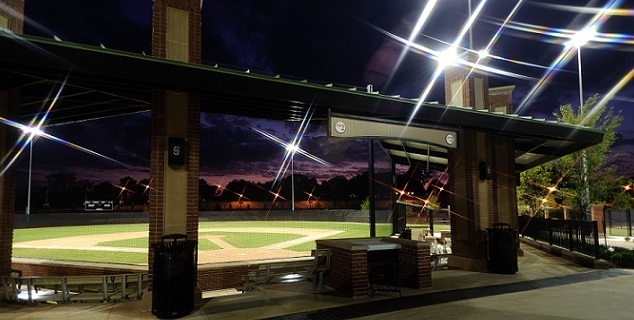 By the second season, a new type of field was developed just for Miracle League athletes. It’ s a custom-designed field with a cushioned, rubberized surface. It makes it a little bit easier for special needs players to get from base to base. 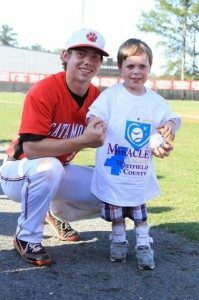 The Miracle League believes that Everyone Deserves a Chance to Play Baseball. 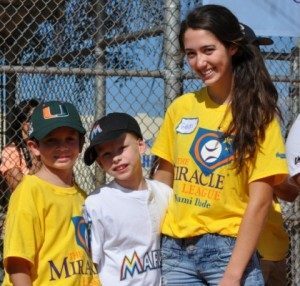 There are currently 240+ Miracle League organizations in the United States, Puerto Rico and Canada serving more than 200,000 children and adults with unique abilities.